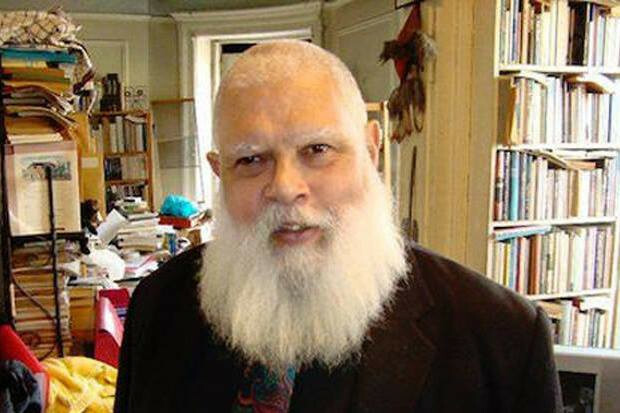 Samuel R Delany is one of the most important figures in science fiction; one of the first prominent black writers in the field; the first out, queer writer; a titan of imagination and a prose stylist without compare. Delany scholar Kenneth James is editing Delany's journals into a set of published volumes from Wesleyan University press -- a series that will likely run to at least five volumes. He's crowdfunding pre-orders and support for the work as he works on the second of these volumes, "Autumnal City." $100 gets you either volume one or two, with the excess going to support James's work. Neil Gaiman has already made a substantial contribution. Samuel R. Delany is one of the most brilliant, stimulating, and uncompromising writers on the contemporary American literary scene. As a gay African-American author who has produced exuberantly innovative work in a variety of genres -- science fiction preeminent among them -- Delany has won the admiration of legions of readers. Over the course of his half-century career, Delany's writing has garnered numerous awards and honors, including four Nebula Awards and two Hugo Awards, a Lambda Literary Award, the Bill Whitehead Memorial Award for a Lifetime Contribution to Lesbian and Gay Literature, and inclusion in the prestigious Norton Anthology of African American Literature.